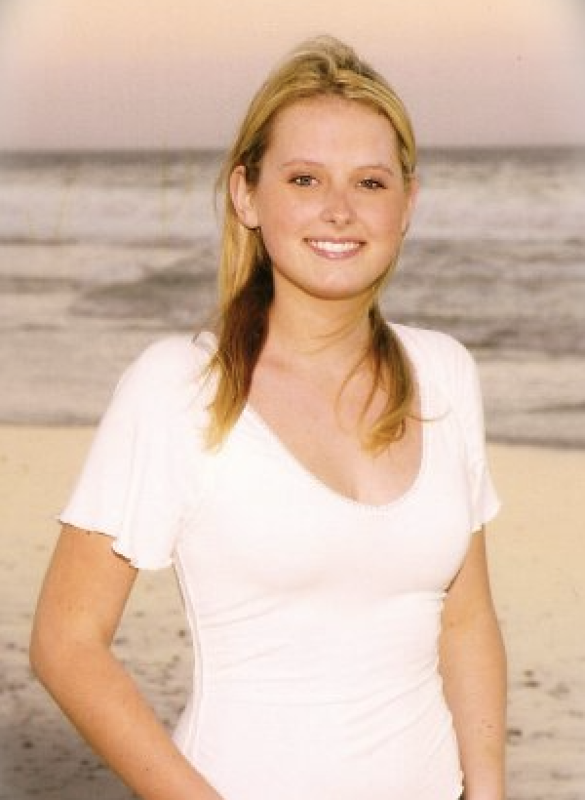 The Nicki Leach Foundation’s primary mission is to honor Nicki request “to find a way to help young adults who have cancer.” Nicki lost her life to cancer at 19. Our mission is to raise financial support for research leading to new discoveries and treatments for young adults cancers. We would also like to continue our annual educational grant award to one young adult per year if we have enough funding. Thank you for supporting our mission so that we can continue our efforts to find new treatments leading to cures for AYA cancers. 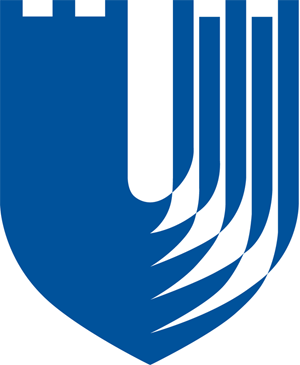 Thank you for helping us fully fund the Nicki Leach Foundation Endowed Scholarship at the University of North Florida for students with cancer. The Nicki Leach Foundation Cancer announces that they are collaborating with Smart Patients, an online forum for patients & families. It connects young adults with cancer to the online support of the Smart Patients Young Adult Cancer Community. Patients affected by cancer can join the online support site for free to share, interact, and learn from each other in a safe, supportive environment. Patients are invited to join the Young Adult Cancer Community by clicking the link below. Individuals (18 years and older) can join the community by securely sharing their email address and setting up a free personal account. Once the account is confirmed participants will have access to information and resources. Also, they will be able to participate in community conversations on topics of interest. The GBM Drug Discovery Group, a team of researchers in the lab of Dr. Madan Kwatra at Duke University, have formed a collaboration with the Nicki Leach Foundation. We conduct research on a subtype of Glioblastoma (GBM) prevalent in adolescents and young adults. This partnership will enable our research team to start developing novel preclinical models for brain tumors isolated from GBM patients between the ages of 18 and 39. This variety of GBM has affected young adults, like Nicki Leach, Brittany Maynard, and Joe Biden’s son, Beau. These tumors are biologically distinct from tumors found in older patients, and sufficient preclinical models for effective drug development do not currently exist. Together as a team we will work to find efficacious therapies for young adults with glioblastoma. You can see Dr. Kwatra’s GBM research here: http://sites.duke.edu/glioblastoma/. 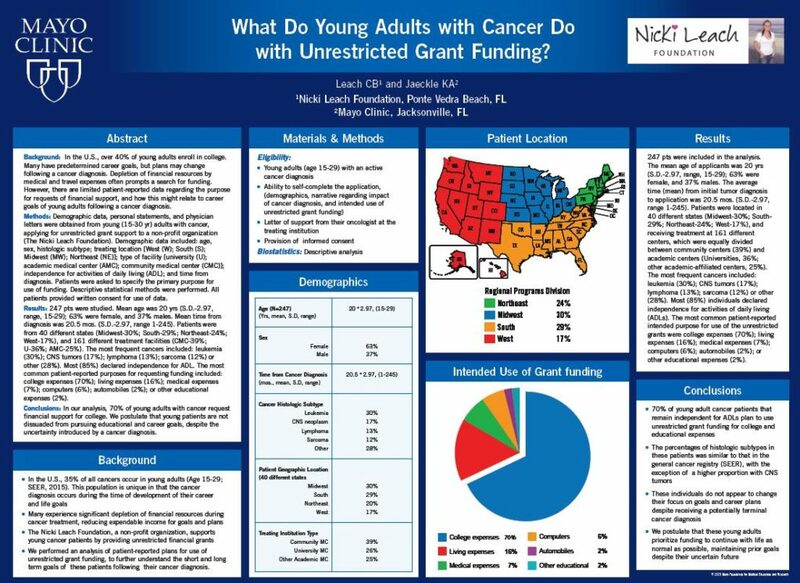 What Do Young Adults With Cancer Do With Funding? At one time, Bunny’s life seemed perfect. After her husband retired from the professional tennis circuit, where they traveled with their two children around the world, they packed up and moved to paradise, Florida. But when their sixteen-year-old daughter was diagnosed with cancer, paradise quickly turned into a nightmare. As the family drifted apart, Bunny put her faith in God and fought for her daughter’s life. 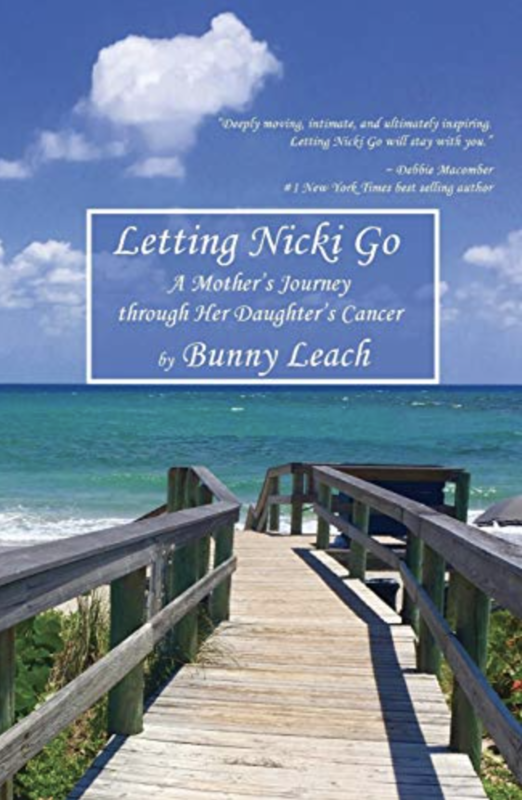 Turtle Shells: Heading Through Cancer, a mother’s gripping memoir, is sure to tug at heart strings as she recounts her daughter’s battle against brain cancer and her fight to be happy again. Carly Anne Driscoll was a major impact to the underground music scene. 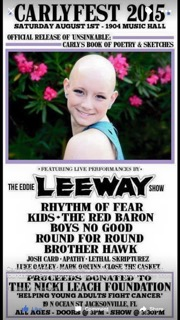 She had a smile that was constant and infectious even throughout her grueling battle with RMS (rhabdomysarcoma). Carly influenced everyone to never give up. She possessed charisma, artistic ability and courage! We celebrate her spirit that lives within so many of us through Carly Fest by hosting an annual concert and donating the proceeds to the Nicki Leach Foundation. We feel Carly would want it that way … compassion via the music she loved and lived for! To learn more, please visit their site at www.carlyfest.org.